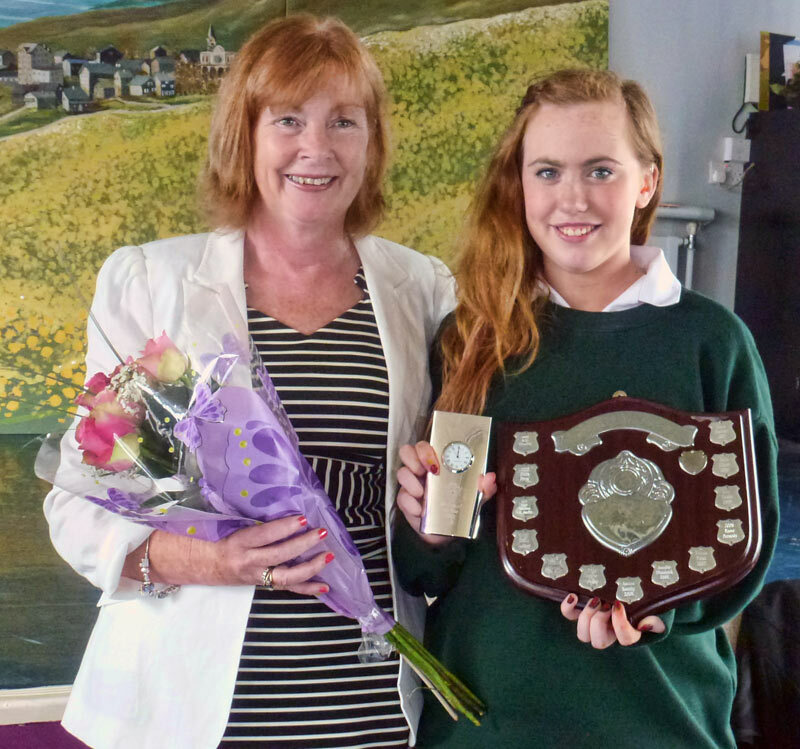 St. Mary's student of the year 2012 is Sarah Jacob. Sarah is always smiling and she is very helpful all around the school. Mrs. O'Connell presented the award at the TY Graduation last week.